Disclaimer: I have received this bra through Influenster and all my opinions are mine in this review. 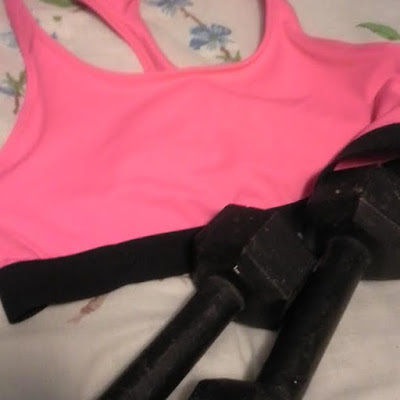 Over the last month, I have previously participated via Influenster and Target in trying out the latest fitness bra by Champion brand which offers special features in breathable fabric, support for my breast areas, and range of styles at an affordable price! 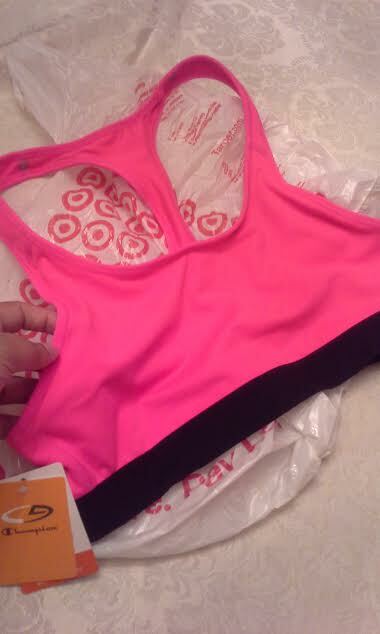 Thanks to the assistance of female Target assistant, I went with the C9 PowerCore bra in my favorite shade..PINK!! Plus, I with discount and sale at Target I got my bra for under $16.00 versus specialty stores charging outrageous prices for their fitness bra!! Everyone has a different fitness journey but I won't let my health conditions including my Crohn's Disease and Depression stop me from getting in shape!! And although my bra is snug, I plan to go back to the store for a small size next month for tone and healthy upper arms and chest areas! !